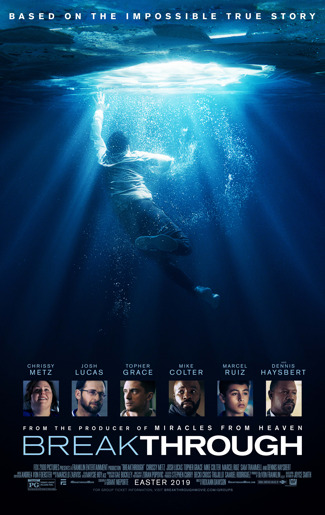 Here is the trailer from the upcoming film “BREAKTHROUGH.” Directed by Roxann Dawson, the film stars Chrissy Metz, Josh Lucas, Topher Grace, Mike Colter, Marcel Ruiz, Sam Trammell and Dennis Haysbert. Here is the new trailer from Anchor Bay upcoming film DAYDREAM NATION. 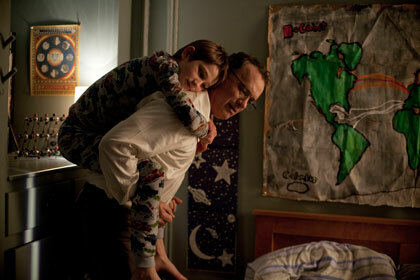 The teen-drama is directed by Michael Goldbach, starring Kat Dennings, Josh Lucas, Andie MacDowell and Reece Thompson. 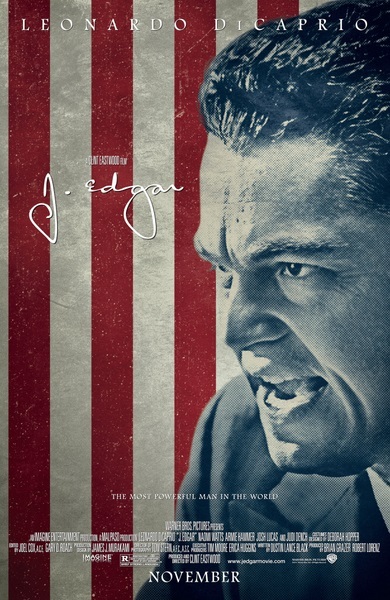 The film opens in theaters May 6, 2011 (limited). Here is the new poster from Anchor Bay upcoming film DAYDREAM NATION. 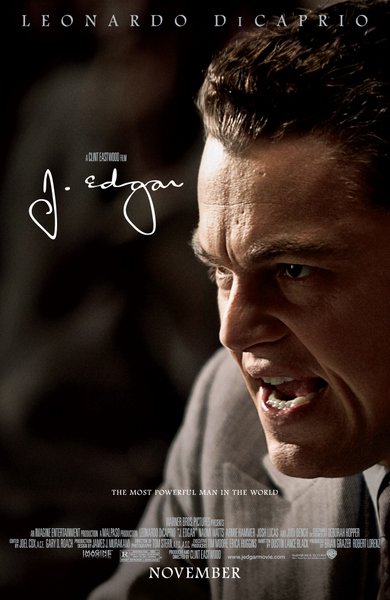 The teen-drama is directed by Michael Goldbach, starring Kat Dennings, Josh Lucas, Andie MacDowell and Reece Thompson. Seventeen-year-old Caroline Wexler (KAT DENNINGS) is facing a teenager’s nightmare: her widowed father has moved them from the big city to a tiny town in the middle of nowhere. When Caroline realizes she has nothing in common with the burnout losers in her new school she pursues the one person with who excites her interest – her handsome young teacher, Mr. Anderson (JOSH LUCAS). A bizarre love triangle ensues between Caroline, Mr. Anderson, and a sweet, but troubled classmate (REECE THOMPSON). 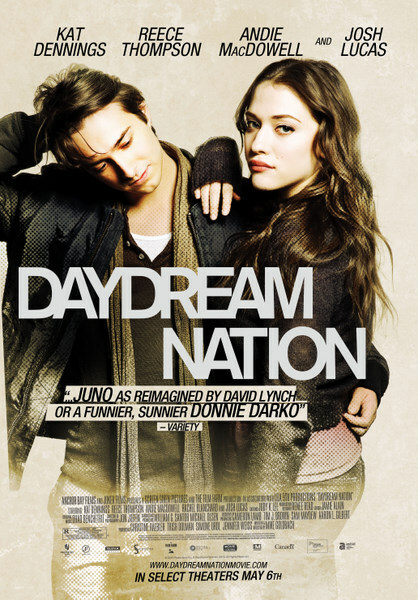 Featuring a hit indie soundtrack in this mash-up of the bizarre and the beautiful, DAYDREAM NATION is a coming-of-age story for the 21st century. Acclaimed filmmaker Zack Snyder makes his animation debut with the fantasy family adventure. The film follows Soren, a young owl enthralled by his father’s epic stories of the Guardians of Ga’Hoole, a mythic band of winged warriors who had fought a great battle to save all of owlkind from the evil Pure Ones. While Soren dreams of someday joining his heroes, his older brother, Kludd, scoffs at the notion, and yearns to hunt, fly and steal his father’s favor from his younger sibling. But Kludd’s jealousy has terrible consequences—causing both owlets to fall from their treetop home and right into the talons of the Pure Ones. Now it is up to Soren to make a daring escape with the help of other brave young owls. Together they soar across the sea and through the mist to find the Great Tree, home of the legendary Guardians of Ga’Hoole—Soren’s only hope of defeating the Pure Ones and saving the owl kingdoms. “Harry Potter and the Deathly Hallows,” the seventh and final adventure in the Harry Potter film series, is a much-anticipated motion picture event to be told in two full-length parts. Part 1 begins as Harry, Ron and Hermione set out on their perilous mission to track down and destroy the secret to Voldemort’s immortality and destruction—the Horcruxes. On their own, without the guidance of their professors or the protection of Professor Dumbledore, the three friends must now rely on one another more than ever. But there are Dark Forces in their midst that threaten to tear them apart. Meanwhile, the wizarding world has become a dangerous place for all enemies of the Dark Lord. The long-feared war has begun and Voldemort’s Death Eaters seize control of the Ministry of Magic and even Hogwarts, terrorizing and arresting anyone who might oppose them. But the one prize they still seek is the one most valuable to Voldemort: Harry Potter. The Chosen One has become the hunted one as the Death Eaters search for Harry with orders to bring him to Voldemort…alive. Harry’s only hope is to find the Horcruxes before Voldemort finds him. But as he searches for clues, he uncovers an old and almost forgotten tale—the legend of the Deathly Hallows. And if the legend turns out to be true, it could give Voldemort the ultimate power he seeks. Little does Harry know that his future has already been decided by his past when, on that fateful day, he became “the Boy Who Lived.” No longer just a boy, Harry Potter is drawing ever closer to the task for which he has been preparing since the day he first stepped into Hogwarts: the ultimate battle with Voldemort.